Keep track of your thoughts, and maybe tackle a New Years’ resolution, with these 5 free journal apps. 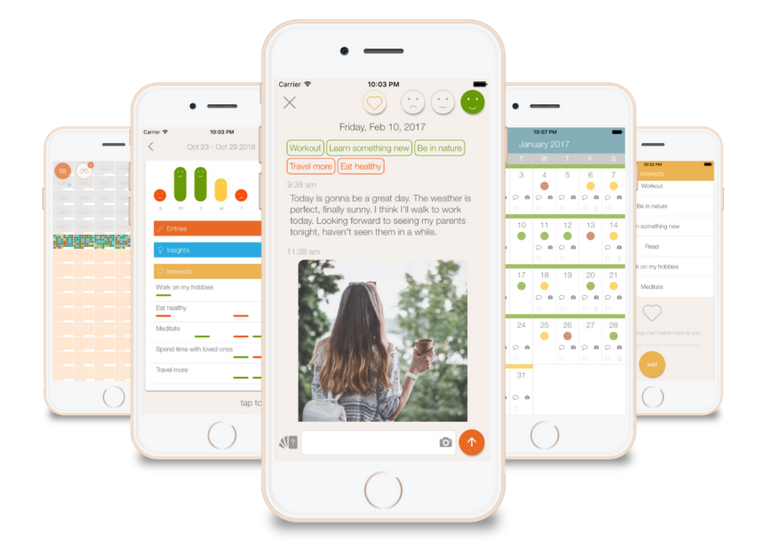 They’ve made it so, so easy to track your daily highs (and lows), even add photos and video like a virtual baby book, which is smart for your bigger kids too. You seriously won’t believe the features these free apps offer. And did you know that journaling can actually help you sleep? Yes, please! Don’t forget to backup! And write, of course, everyday. 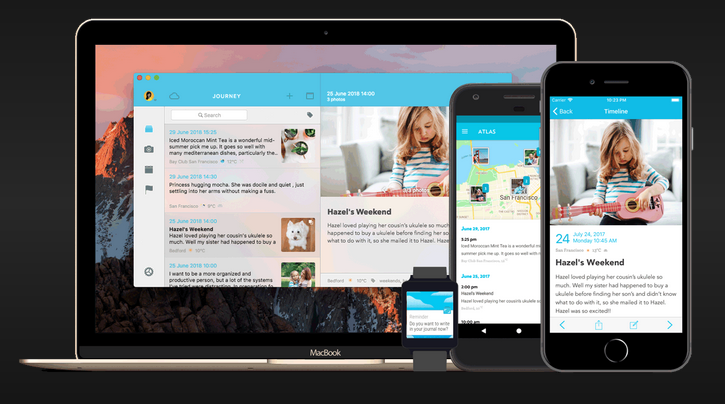 Related: A digital journal that does the remembering for you. This Perspective journal app is just that: a perspective that aims to capture your emotions and moods. It’s not just writing down your thoughts or lists; it’s reflecting on your feelings from day to day. And for a free app, I was pleased that there are no annoying pop-up ads. In fact, they offer you the option to support them by watching ads, which I appreciated. No upgrade needed to make the most of Perspective, but they do offer some in-app purchase upgrades. The Journey journal app is great for adding photos and videos. It also syncs with Google Drive so you can keep your journals backed up there and easily accessible. Sweet! But be aware that you will need a Gmail address and have your password handy because Journey will want to sync with Google just to open the app. What I really love about Journey is that you can write from your email. So if you’re on the go and logging into the app is one step too much (let’s face it, we’re busy! 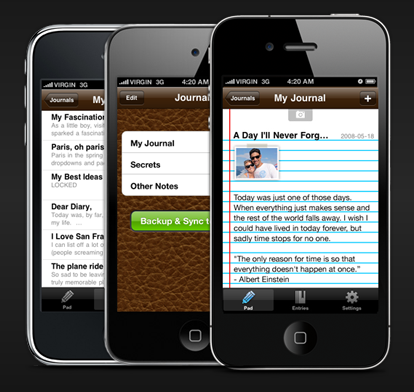 ), then Journey is your journal personal assistant: just write an email to your Journey app and it adds it as an entry. 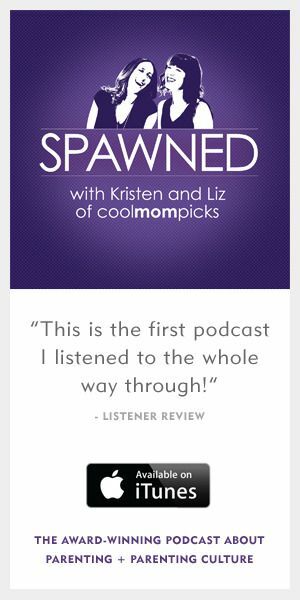 Related: A fantastic baby book app, even if your baby isn’t a baby anymore. 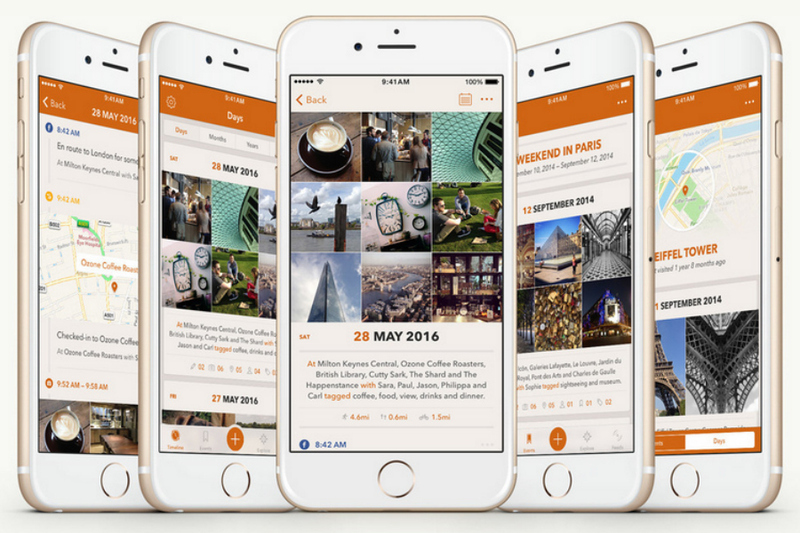 If you’re an Instagram junkie and the thought of posting online and then re-posting to a journal sounds like way too much work (we agree), then you might want to give Momento a try. 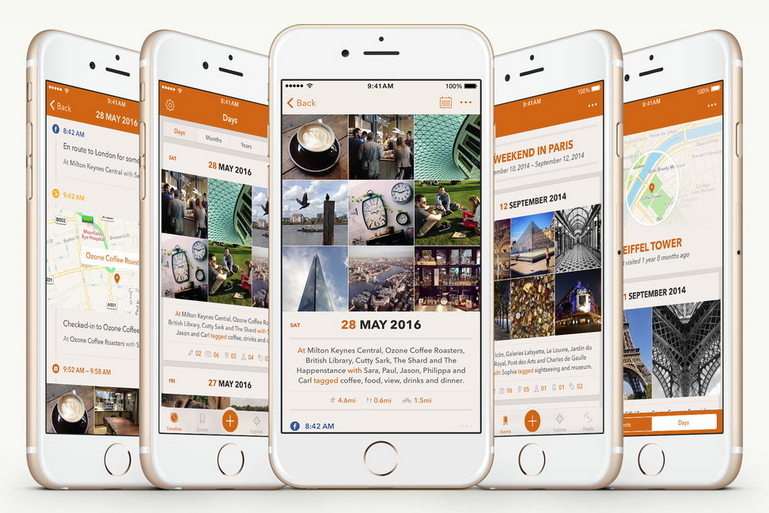 You can automate the Momento journal app to capture your social media activity and organize it into journal entries. That’s a pretty handy way to journal in a modern social media society. The Momento interface closely mirrors what we’re used to with social media, but they will charge you for many of the premium options like adding additional social media fees, using a lock code, or adding multiple photos. However, it’s only $3.99 per year for a premium account, which is such a meager amount to make a fuss over. The Penzu journal app includes a web interface in case you want to write from your computer, too. Basic is free, or upgrade to Pro for $19.99/year or Pro+ for $49.99/year. Pro and Pro+ of course offer more options, like exporting to PDF or military encryption, so if your journal entries are top secret you may want to consider the upgrade. What I liked most was the option to send reminders to write. Penzu feels most like a diary, just without the physical lock and key. The Diaro journal app claims to be the most ‘simple’ way to journal on all your tech devices, but to me, it was just clear and easiest to use. In fact, it’s the app I liked best. Yes, it’s a great way just to get your thoughts down, but what I love most is being able to see my entries lined up with the introduction and images. 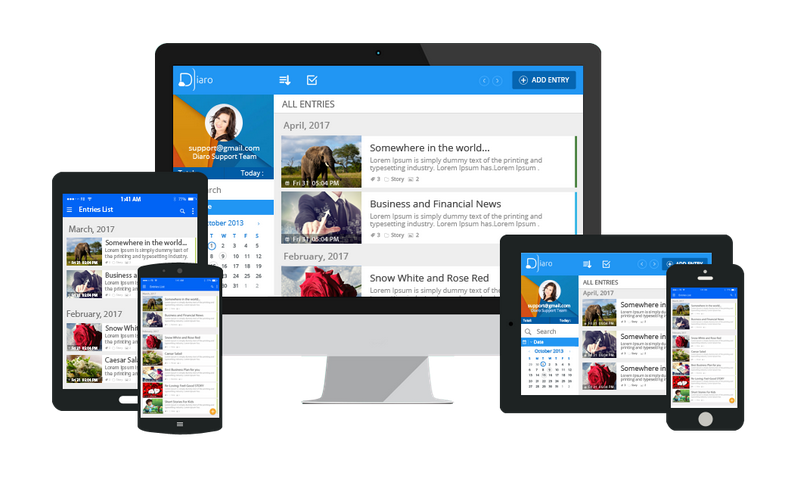 You have to upgrade to backup to Dropbox, which is how you share your entries across all devices, including your web browser. Upgrading also allows you to export PDF files and go ad-free (although the Google ads on the bottom are not distracting), and the upgrade is a one-time fee of $4.99. At that price, I think it’s well worth it.